Attend and/or sponsor this year’s GALA celebrating FACCOC’s past Presidents and award winners of our local businesses! FACCOC’s GALA is our largest event and has always been well-attended by members, guests, local leaders, and dignitaries. 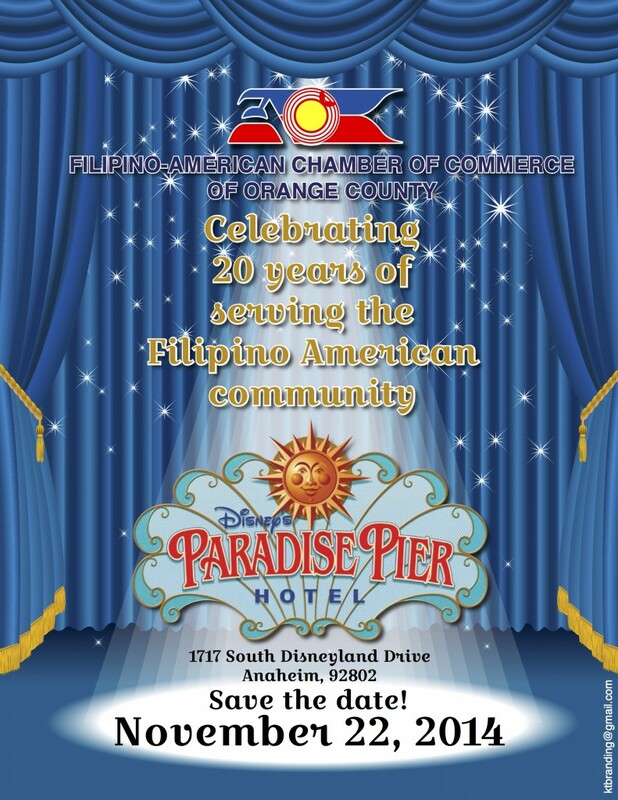 Our venue at Disney’s Paradise Pier has the capacity to seat upward of 400 guests. View photos from last year’s GALA at Astor Events Center here. View photos from last year’s GALA. Click on the image for early bird specials, advertising, and sponsor pricing!